The purpose of 1035 Exchange is to avoid taxation associated with cashing out the old annuity or life insurance policy. You have an opportunity to replace your outdated contracts with new contracts with improved benefits, lower fees and different investment options without paying tax on the investment gains. You must be aware that even though 1035 Exchange allows the holder to save substantial amount in income taxes, there are other additional charges that might apply to the exchange, such as surrender charges (which could be as high as 15%), fund transfer charges or other penalties/charges applicable to the termination of the old contract or to the origination of the new contract. With this in mind, even though 1035 Exchange makes it possible to avoid paying taxes on any gains from the old policy, under certain circumstances there is no financial benefit to immediate policy exchange. If you are not certain whether 1035 Exchange is right for you, you should consult a professional financial. Under the 1035 Exchange you can exchange the old insurance policy for a new policy. However if you cash out your current contract, receive a check and then immediately apply the proceeds to the purchase of a new insurance policy, it will not be treated as a tax-free event or Section 1035 Exchange. You can make a tax-free exchange of one life insurance policy to another life insurance policy, one annuity contract to another annuity contract with identical annuitants, or of a life insurance policy to an annuity contract. You cannot, however, exchange an annuity contract for a life insurance policy. 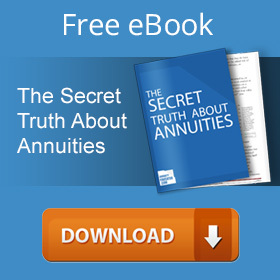 Exchange of an annuity contract for life insurance is not considered a tax-free exchange. The IRS provides strict guidelines that the owner, the insured and the annuitant must be the same on the new contract as listed on the old in order to qualify for the tax-free treatment. The funds must also be transferred directly between the insurance companies to retain the tax-free status. Any payment received by the beneficiary or an annuitant does not qualify for 1035 Exchange. So, what other factors to consider when doing 1035 Exchange? You might be in a situation when you want to switch to an annuity that has different benefits, such as immediate payment vs. deferred payment, fixed vs. variable annuities, lower expenses, enhanced living benefits, enhanced death benefits, etc. 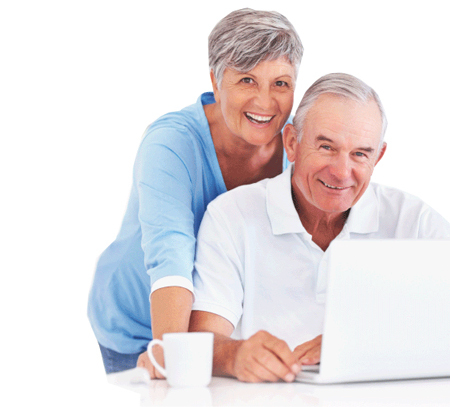 Annuity companies are constantly changing and expanding the options in their products, for example, they now offer bonuses ranging from 1-5% for each premium you make, flexible investment options, better guaranteed rate, higher cap, lower contract fees, guaranteed lifetime withdrawal benefit (GLWB), etc. When to avoid 1035 Exchange? Exchanging your annuity might not be a good idea if the bonus gets wiped out by the extra charges, if you don’t plan to take advantage of the fancy features that come with the new contract, or if the fees for the new contract are higher. Also, your current contract might worth less than you paid for it; in this case you might benefit more by claiming the loss and taking the tax cut, – assuming that the surrender charges are gone and you’re over 59.5. For further info regarding your tax-free 1035 Exchange, please consult a qualified income tax specialist.